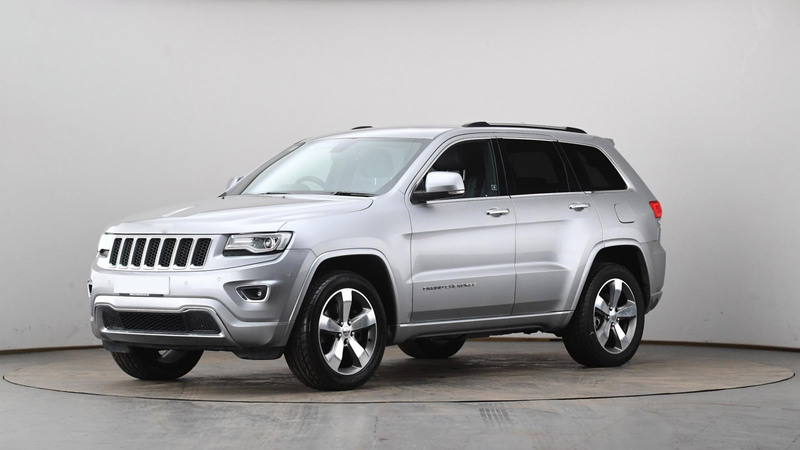 Jeep has proved itself as one of the toughest vehicles in the automotive market. With vehicles like the Patriot, Cherokee, Wrangler and Liberty, Jeep has been recognized as the only manufacturer of completely original SUVs. This is probably because it was the first to introduce the SUV to the world. In 1941, the Jeep was introduced to the Allied forces in World War 2. After the war was over, in 1945 Jeep vehicles were available to the public. They were a type of vehicle that the world had never seen. They were practical, dependable and commandeering. Today, Jeep is still one of the leaders in SUV manufacturing. Earlier models like the Cherokee and the Wrangler are still prevalent and are seen all over California. Even though these vehicles are truly exceptional, they have occasional run-ins with problems. That’s why The Garage exists. If you’re experiencing a problem with your Jeep, don’t hesitate to bring your Jeep to the shop. We have decades of experience in Jeep repair and restoration in San Francisco. We also specialize in preventative maintenance and a host of other services. Since The Garage was founded, we start repairing Jeep vehicles. Because of this, we have a special connection with Jeep vehicles. We’ve been working on them since 20 years and have acquired a lot of skills over the past decades. For guaranteed Jeep repair, visit us at one of our convenient locations.